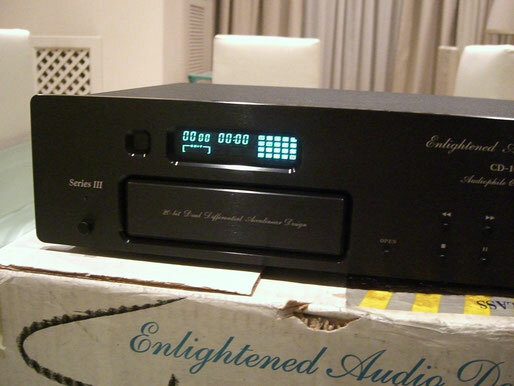 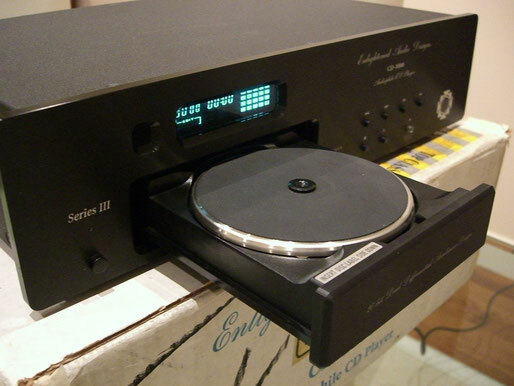 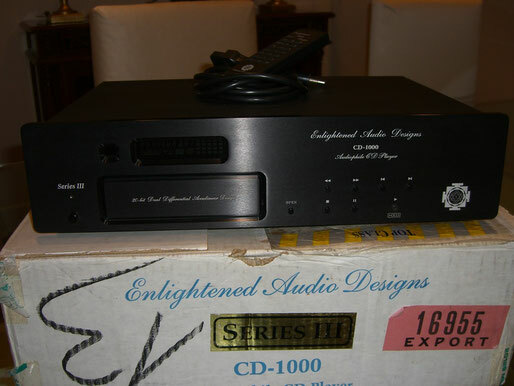 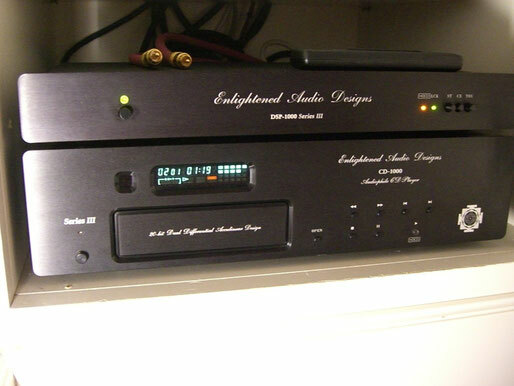 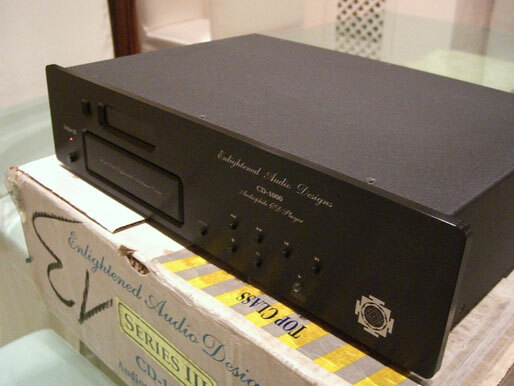 EAD Enlightened Audio Designs was founded by Alastair Roxburgh and John Hagelin of Fairfield, Iowa, in 1990, until its acquisition by Alpha Digital Technologies of Ashland, Oregon in 2001. 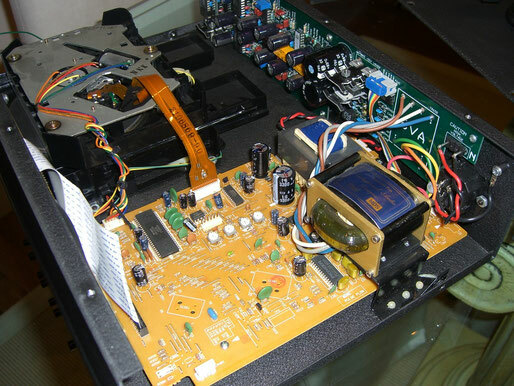 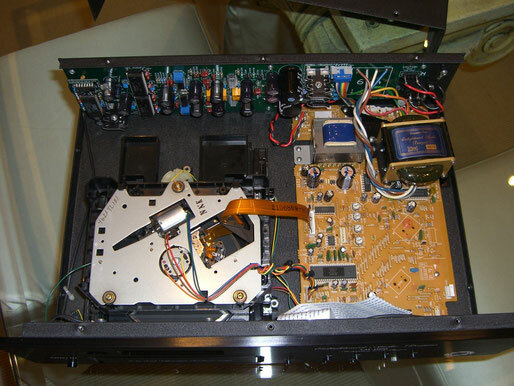 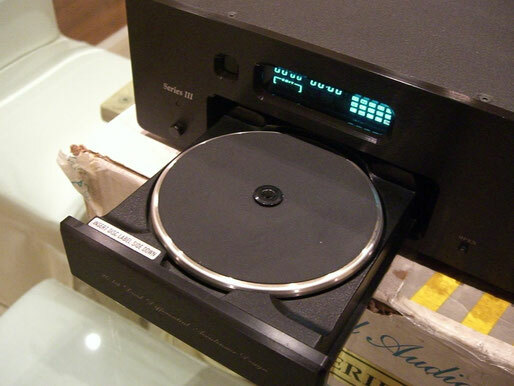 Since then, Frank Boelen’s Boelen Electronics had been offering modifications and repair to EAD owners, until that portion of the business was taken over by Greg Palma’s Noble Electronics in late 2005. 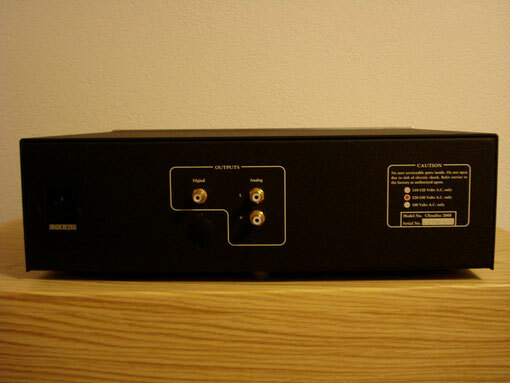 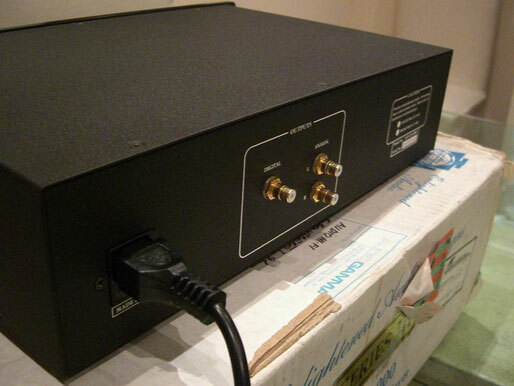 Though no longer providing modification and repair to EAD owners, Boelen Electronics continued to market the Boelen Digital-Precise digital cable that Dagogo reviewed in March 2005.